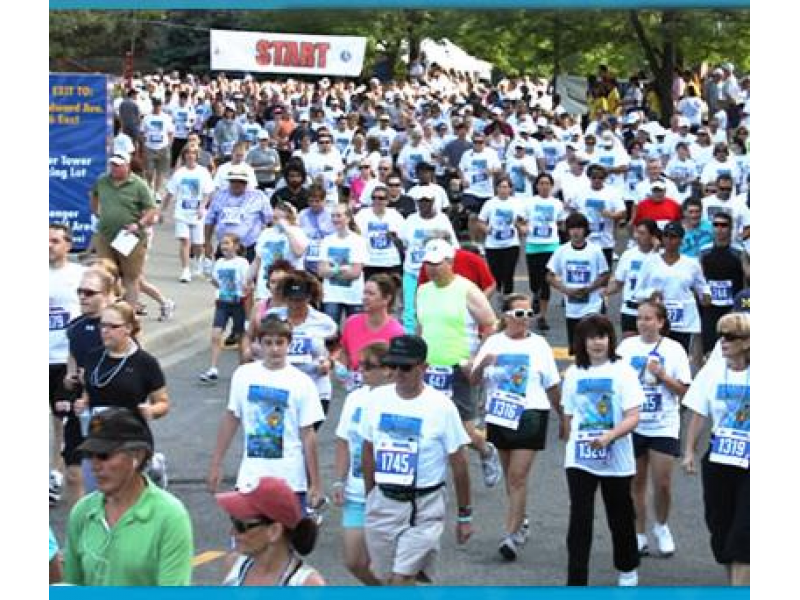 The 7th annual “Run for the Ribbon 5K Run/Walk” will be held on Father’s Day, Sunday, June 21, 2015 at 8:45 AM at the Detroit Zoo, sponsored by MIU (Michigan Institute of Urology), Men’s Health Foundation to benefit prostate cancer survivorship. Create a team with family and friends! Run for the Ribbon Night Full of Fun! Please join us for a night full of fun, laughs and chances to win fun prizes with our raffle table 50/50. We will also have a donation table for any loose change. You can enjoy dinner prior to the comedy show for 10% discount or purchase appetizers during the show. There will be limited seating so act quick to enjoy a night out for the MIU Trenton comedy fundraiser. Tickets are $20 at Portofino, 3455 Biddle St., Wyandotte, MI 48197 – doors open at 7:30 PM show starts at 8:30 PM. Next > My first and last word on politics!